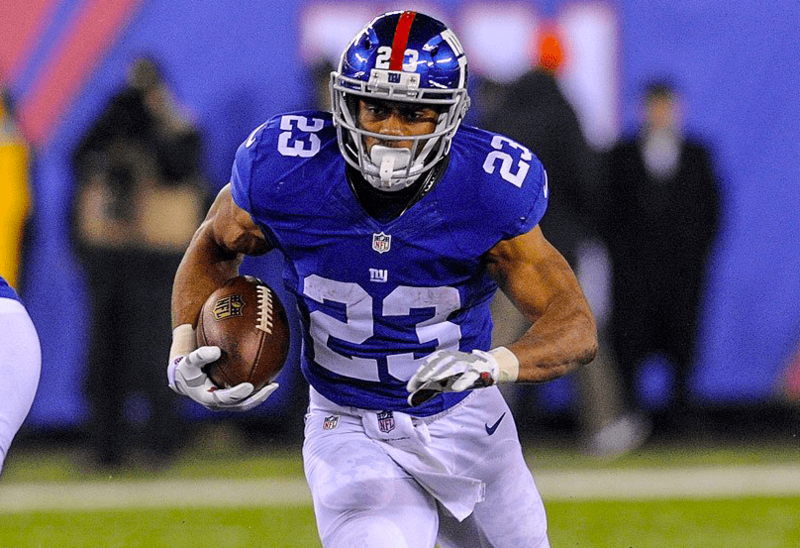 Rashad Jennings played eight seasons in the NFL from 2009-16. He was selected in the seventh round of the 2009 NFL Draft by the Jacksonville Jaguars (250th overall). Despite scoring 25 touchdowns and rushing for more than 3,700 yards in his career, Jennings may be more known for winning Season 24 of ABC’s “Dancing with the Stars” in 2017. In 2018, Jennings released his first book, “The IF in Life: How to Get Off Life’s Sidelines and Become Your Best Self,” which became a New York Times bestseller. Growing up a chubby kid who suffered from asthma, and with a father who drank and smoked, Jennings wasn’t sure if he would ever make it in football. But a moment in high school, when he came off the bench after being a fourth-string running back, changed his trajectory and started a path toward football excellence. On this episode of the podcast, Jennings shares deeply personal stories about growing up with a father who drank and smoked, overcoming the odds to make it in football, what playing football at Liberty University did for his faith, having his dad come watch him for the first time at an NFL game, and why he felt called to start his own foundation to invest and give back.